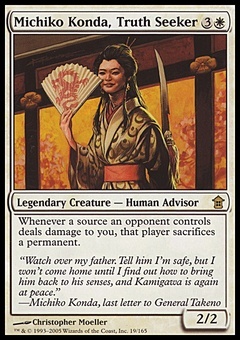 Kruphix, God of Horizons ($11.97) Price History from major stores - Journey Into Nyx - MTGPrice.com Values for Ebay, Amazon and hobby stores! 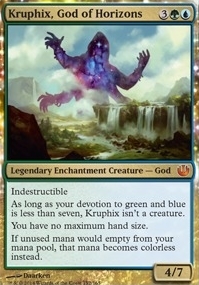 Card Text: Indestructible As long as your devotion to green and blue is less than seven, Kruphix isn't a creature. You have no maximum hand size. 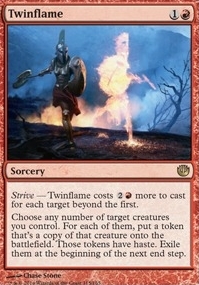 If unused mana would empty from your mana pool, that mana becomes colorless instead.